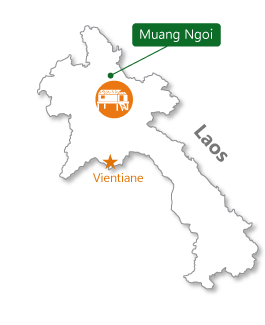 How to get in Muang Ngoi Neua ? 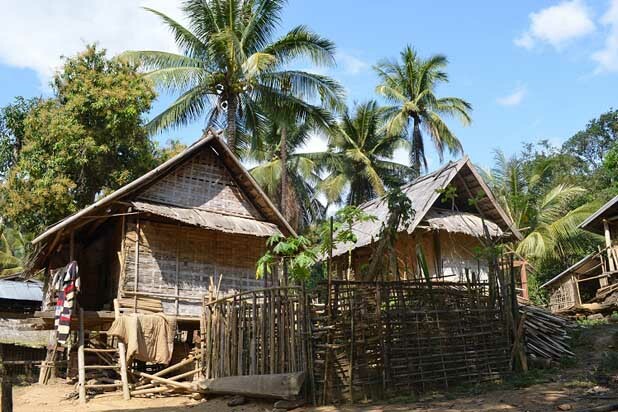 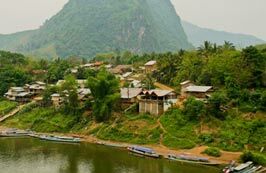 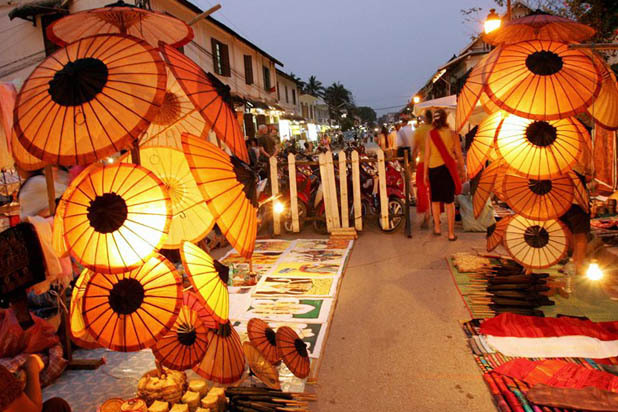 Along Vang Vieng and Cambodia’s Sihanoukville, Muang Ngoi Neua is a fascinating destination on the “Banana Pancake Trail” in Northern Laos. 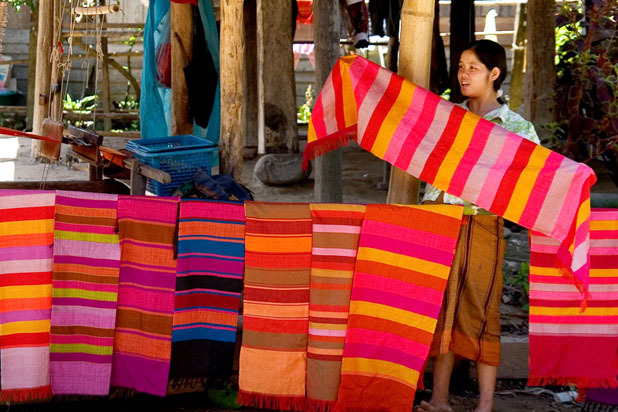 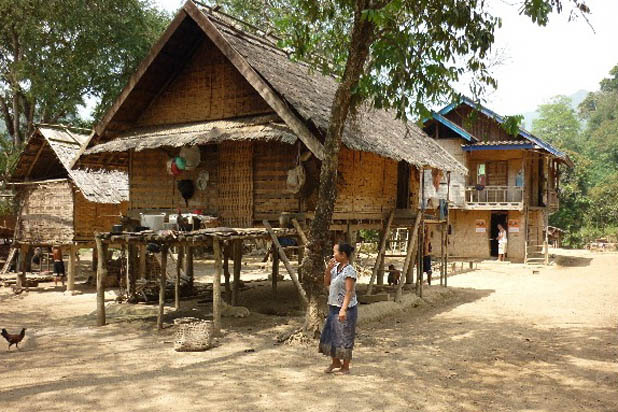 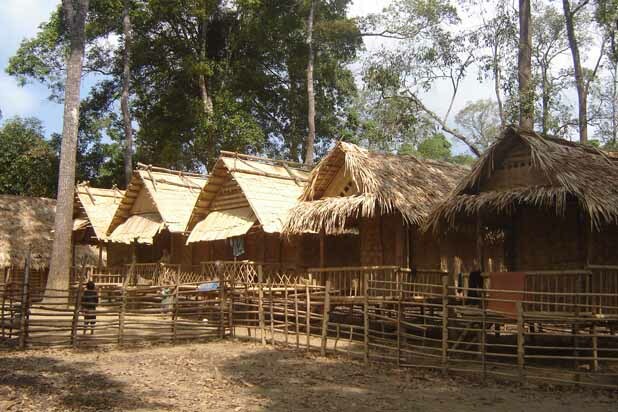 Muang Ngoi Neua is home to Lao Loum ethnic people. 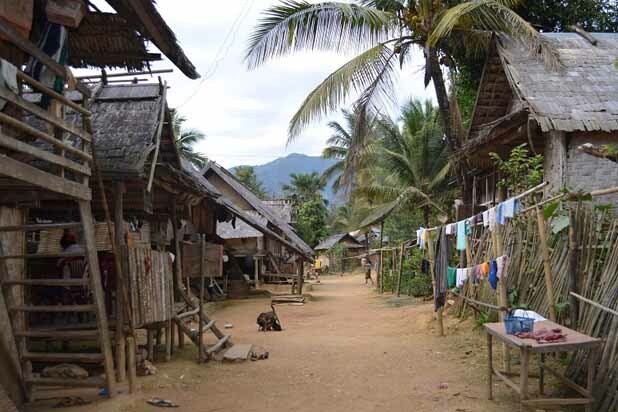 Not very far from Luang Prabang, but Muang Ngoi used to be a scenic village with no electricity and road access. 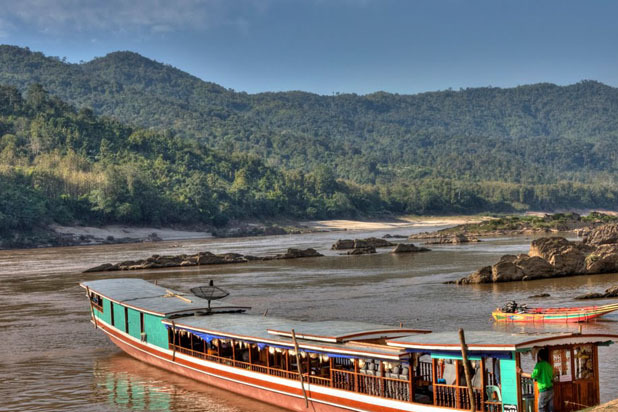 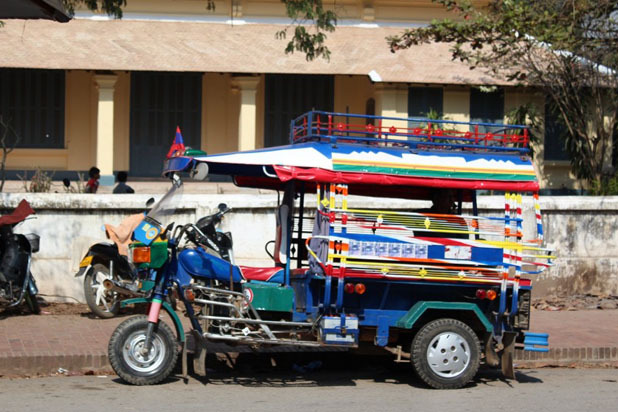 It is now a quirky riverside town set in a stunning landscape of mountain, river and jungle. 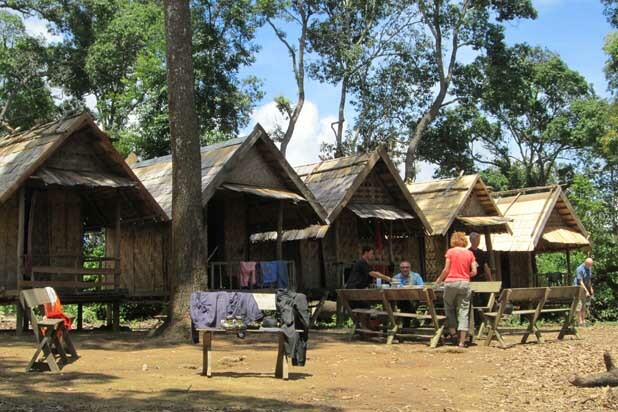 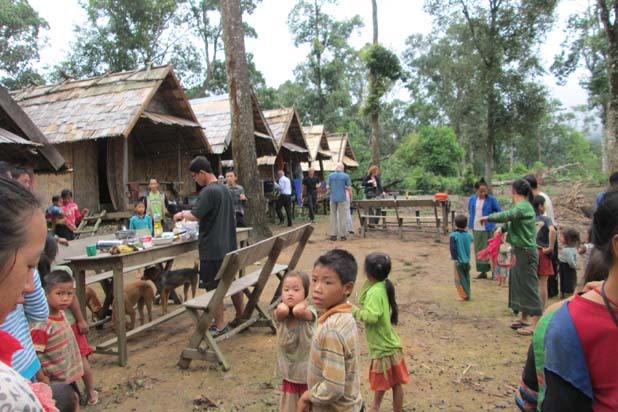 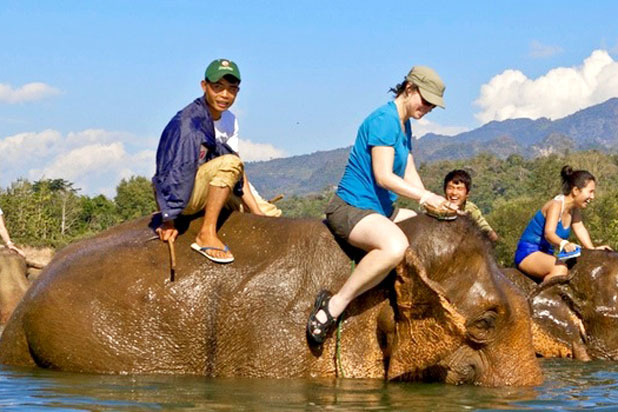 There are many places to experience a homestay and with walking to surrounding hill tribal villages, hunting by traditional rifles or catching fish, one never fails to enjoy a memorable time here.